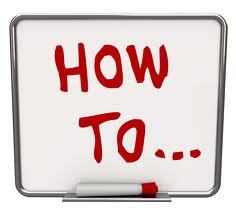 How to : Configure Ubuntu as a Router ~ Your Own Linux..! If you are having two network interface cards or some other component that connects you to the internet along with a network interface card installed in your ubuntu system, it can be transformed into an immensely powerful router. You can establish basic NAT (Network Address Translation), activate port forwarding, form a proxy, and prioritize traffic observed by your system so that your downloading stuff do not intervene with gaming. 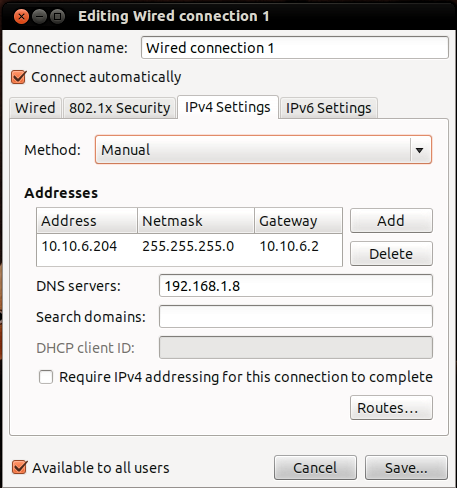 This article will explicate setting up your ubuntu system as a router which can later be configured as a firewall with prior knowledge of 'IPTables'. The resulting setup will help you to control traffic over ports and make your system less vulnerable to security breaches. We will need two network cards installed in the computer. One network card connects to the Internet. We will call this card eth1. The other card connects to our internal network. We will call this as eth0. 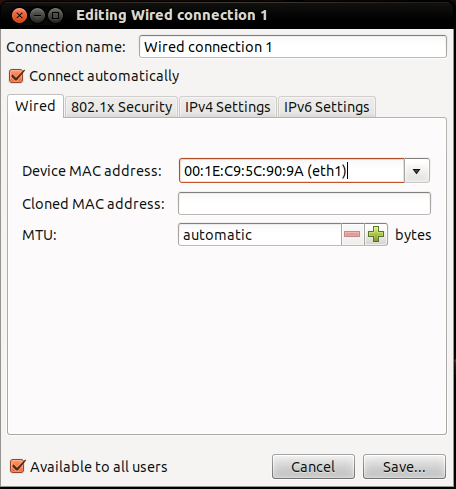 eth1 = Network adapter connected to internet (external). 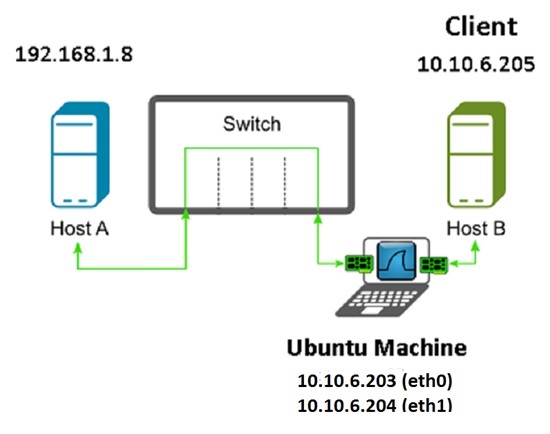 eth0 = Network adapter connected to a computer in the same subnet (internal). 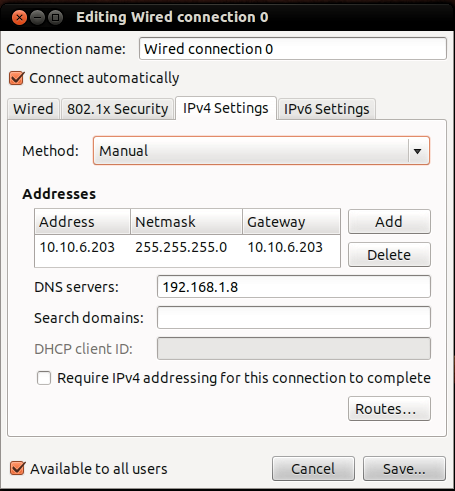 192.168.1.8 = IP address of Host A, any computer in the internet. 10.10.6.203 = IP address of eth0. 10.10.6.204 = IP address of eth1. 10.10.6.205 = IP address of Host B, any computer in the same subnet. Each network interface has to be assigned with a static IP address. 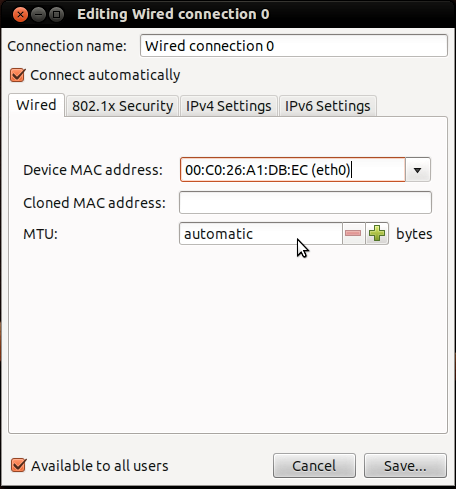 The method of allocating static IP addresses to the interfaces differs for desktop edition and server edition of Ubuntu. Both the methods are elaborated below. 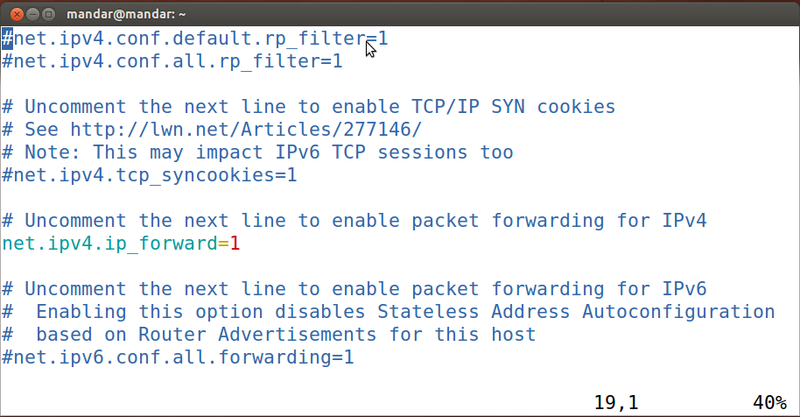 Do not forget to save these IPTables rules. Unless they are saved, they will be lost after next system reboot as they are stored in volatile memory. Above command will activate previously saved IPTables rules when system reboots making the changes permanent. shouldn't eth0 be in the same network as the client? Is presume the client would use eth0 as its def gw? Well, in above experimentation, eth0 (the router in fact) and the client were in the same network. And IP address of eth0 was the default gateway for the client. I cannot find the gateway 10.10.6.2 from your connection diagram or summary. Can you show me where it is. This experiment was performed in the college campus and the gateway 10.10.6.2 was located between the Switch and Host A.
shoudn't the eth0 gateway be (10.10.6.204) ? or it is right as you did it ? Thanks for the tuto, saved my day! Try updating your kernel version and reboot your system. Lots of crap may happen while using abovemention configuration. First of all, it may be OK to enable Path MTU Discovery with MSS Clamping (http://lartc.org/howto/lartc.cookbook.mtu-mss.html). Otherwise half of sites won't work. Secondly, sometimes it's necessary to disable TCP timestamps (http://www.tmltechnologies.com/html-2012/index.php/linux-rescue-kits/82-secret/91-disable-tcp-timestamps-on-linux). Otherwise you may face specific TCP ports unreachability. Other tricks may involve MTU lowering. I read your post. Thanks so much! I have problems for my network: Host A, RedHat Linux (2 Lan Cards), Host B. _ Host A: 192.168.1.2 netmask 255.255.255.0 gw 192.168.1.1 (connect to eth0 - RedHat). _ Host B: 192.168.2.2 netmask 255.255.255.0 gw 192.168.2.1 (connect to eth1 RedHat). If Host A and Host B are in the same network, there is no need of a router! If both of your cards are in the same [sub]network the PC is not routing is switching. In the configuration described the Switch must be rounting or Host A will never see your PC NIC. DNS not resolving in the client machine, but it is resolving in the server. please help. 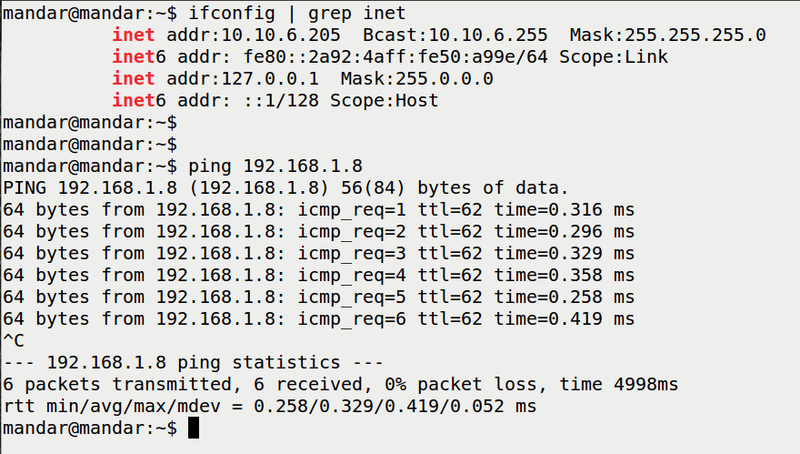 Not abke to ping 192.168.50.4 from my router ethernet 192.168.50.1 and vice versa. Can this tutorial be followed for wlan interface?